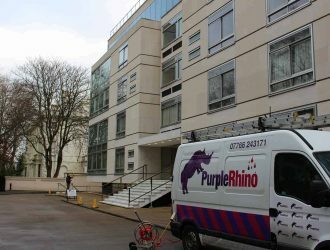 Experts in the provision of façade restoration services, Purple-Rhino are knowledgeable and specialist cleaners of building exteriors. 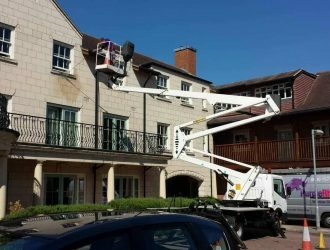 For those looking for a company that can provide a broad range of services covering façade restoration and cleaning, our team tick every box. 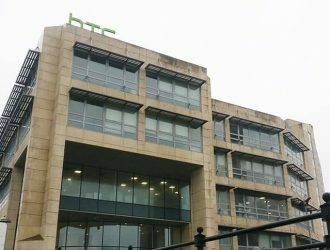 Whatever type of structure you need us to deal with, we have it covered, from the largest of structures through to monuments and complex facades. 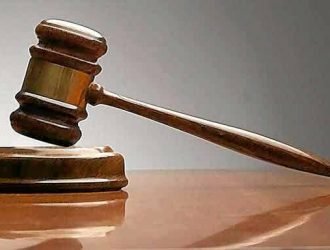 With a reputation for carrying out work of a very high standard, you are provided with full peace of mind and the guarantee that our hands-on approach will deliver, taking care of your every project. All work is carried out by our in-house team who make use of sophisticated and up-to-date methods to restore facades, even on historic or listed properties. 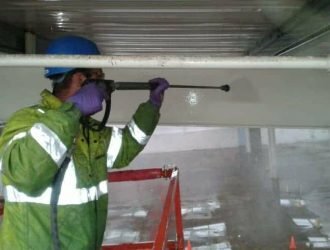 At the other end of the scale, our service also encompasses the cleaning of the most modern and contemporary facades, particularly those constructed of steel or glass. 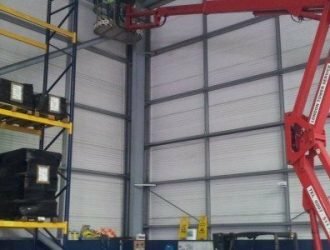 As a company, you need to be able to show that you care about the environment and we enable you to do this be using environmentally friendly and sustainable products, keeping our waste to a minimum, avoiding all types of pollution and working safely from beginning to end of the contract. Making use of a system called SoftWash, your façade restoration will be conducted by our skilled team, removing all dirt, dust and debris as well as moss and algae very effectively and thoroughly. 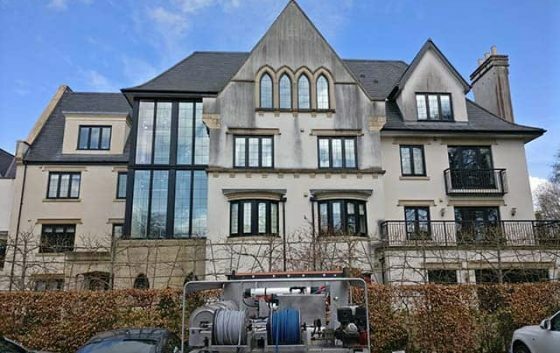 No matter how the building has been constructed, whether it is old and traditional or very modern, the cleaning process will be carried out at all times during the project without causing any damage to the façade. 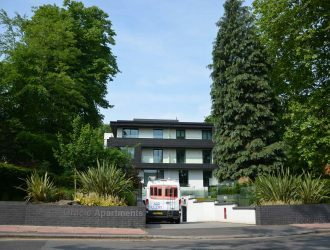 This is done by using purified water mixed with specialist cleaning products that will not negatively impact upon the fabric of the building being treated. 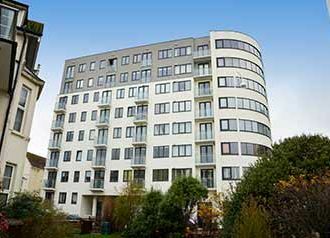 Able to deal with a range of finishes and facades, whatever treatment your property requires to keep it looking clean and gleaming, we will apply it. 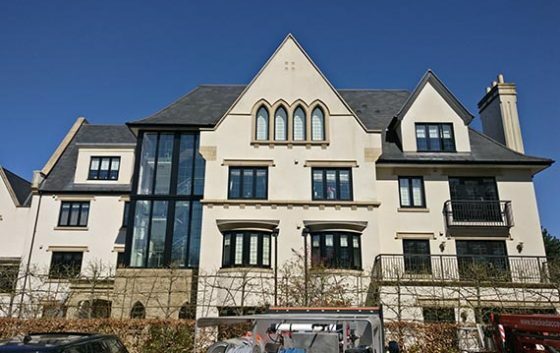 When you need façade restoration carried out by professionals, get in touch with Purple-Rhino and be in receipt of an exterior building cleaning service that will provide you with outstanding results.